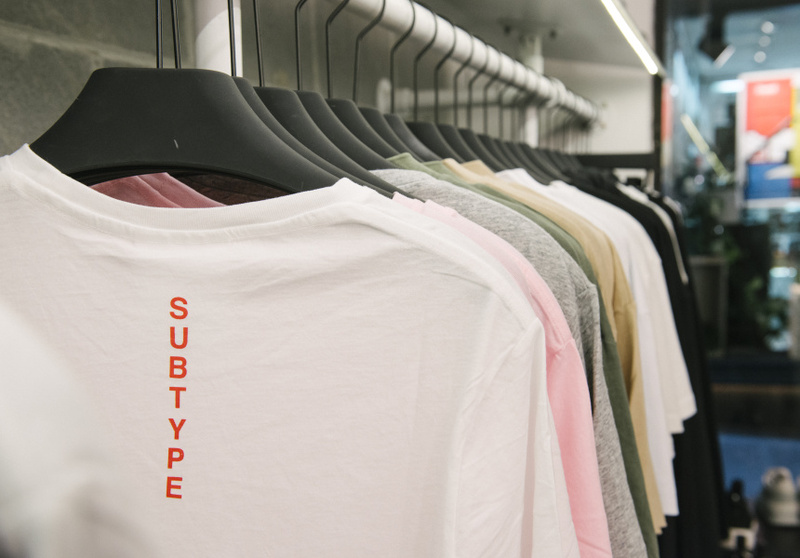 Leith Testoni and Jonathon Yeo launched Subtype in 2014, after some success with apparel brand Zanerobe. 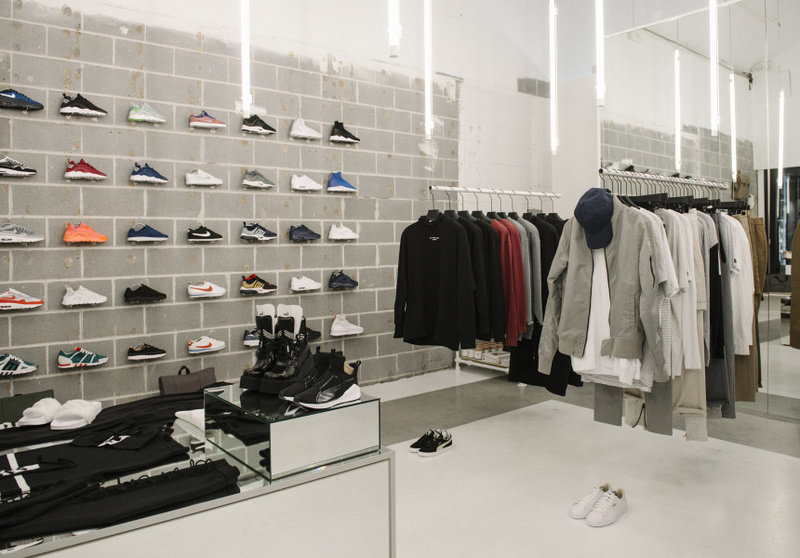 Like Zanerobe, the shop aims to be at the forefront of men’s and women’s streetwear. 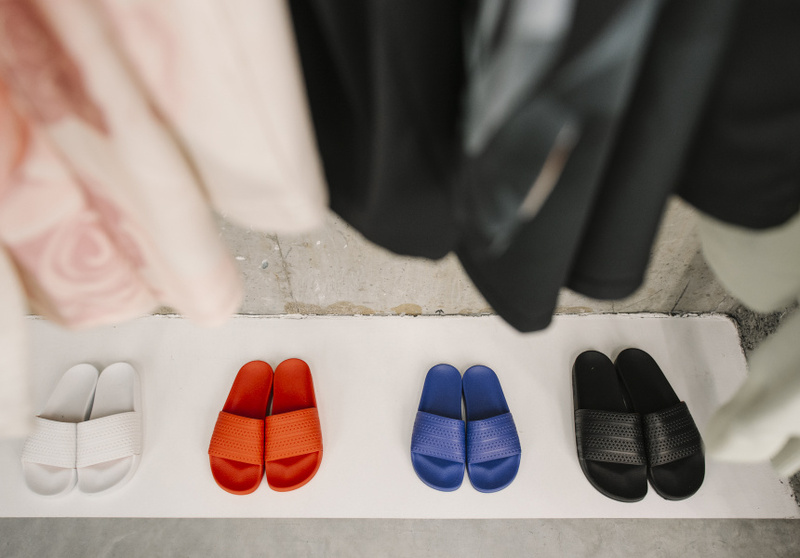 The duo’s passion for sneakers is evident in the extensive collection of footwear. 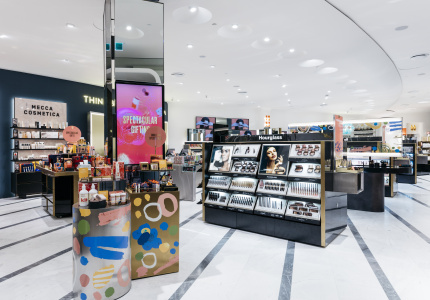 Puma suede platforms, Adidas Superstars and Nike flyknits line an exposed brick wall and form the store’s centrepiece. 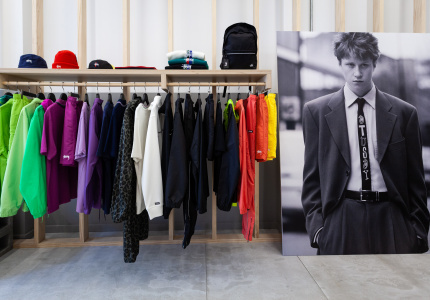 In addition to Zanerobe, you’ll also find other affordable streetwear labels such as Vans, Barney Cools and Project A. Subtype hosts a multitude of events for lovers of urban fashion to meet and talk about clothes and shoes. The clean and minimalistic aesthetic is courtesy of architect George Livissianis (The Apollo, The Dolphin Hotel). It feels like an art gallery. Exposed brick, suspended lights and white walls give the store an industrial feel and complement the urban apparel.